The Office of Research and Graduate Student Success is responsible for research, innovation, technology development, and technology usage in the college. The Office works to stimulate cutting-edge, transformative research and to facilitate the translation of that research into practice. The Office also helps students, faculty, staff, and alumni work together to address significant education and health-related issues in the Commonwealth and nationally. We lead the college’s efforts to provide, evaluate, and improve professional development services that are designed to meet the needs of P-12 schools, higher education, and health-related organizations. 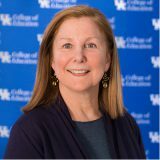 In addition to these efforts, the Office also promotes undergraduate and graduate students who are engaged in research projects and works with the faculty and Office of Development to secure funding for that student research and other engagement projects in the student’s home communities as well as UK and Central Kentucky communities. 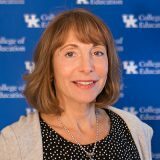 The College of Education offers many resources to support the research goals of faculty and staff. 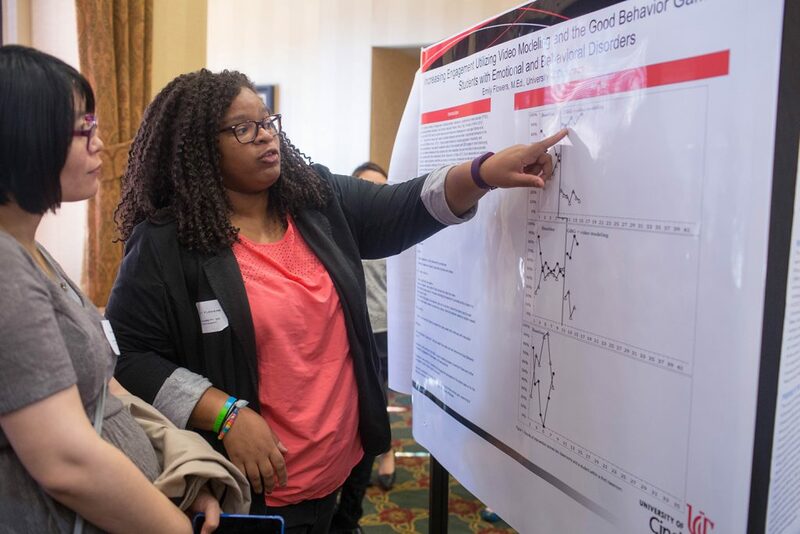 In addition to grant awards and other funding opportunities, the College hosts over a dozen research centers, clinics, and labs designed to encourage engagement and facilitate further study.